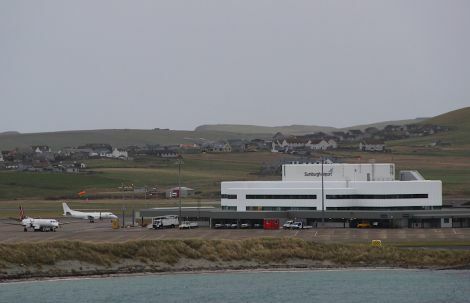 A STRIKE planned for 26 April has been suspended following talks between Highlands and Islands Airports Ltd (HIAL), which includes Sumburgh, and air traffic controllers. 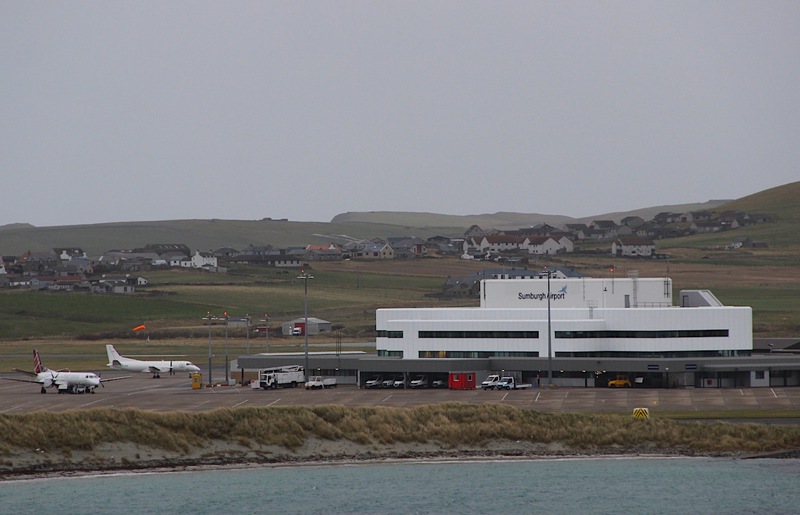 However the controllers, members of the Prospect union, will continue with a work to rule that saw a flight from Kirkwall to Edinburgh controversially take off on Friday evening after air traffic controllers had gone home. A joint statement between HIAL and the Prospect union issued on Tuesday afternoon said: “Discussions have been productive and the company has put forward proposals and identified potential funding sources which need further work to develop. “Both sides have agreed to meet again on the 24 April and the 3 May 2019.